After some searching around on the internet for help I realized that ofEnableSmoothing() would not fix the problem as it only works on lines and the other solution I found broke my code. After some searching on the documentation I learned the way to turn ugly circles into awesome circles. Its called ofSetCircleResolution! Just place it in the code where you want to draw a circle and voila! A nice smooth circle. The circle below is drawn with a circle resolution of 100. The default resolution for a circle is 22, which looks rather bumpy. Check out the code below. If you want to get really meta you can change the resolution to 3 and get some sweet triangles. 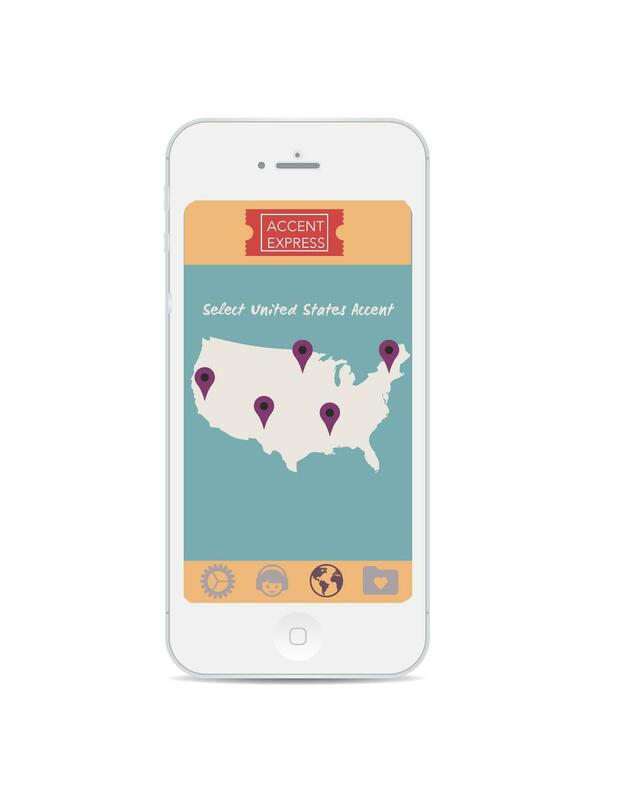 Accent Express is a fun iOS mobile app prototype designed by Niki Selken, Reut Ringle, and Xiaoyi Zhang at Parsons. 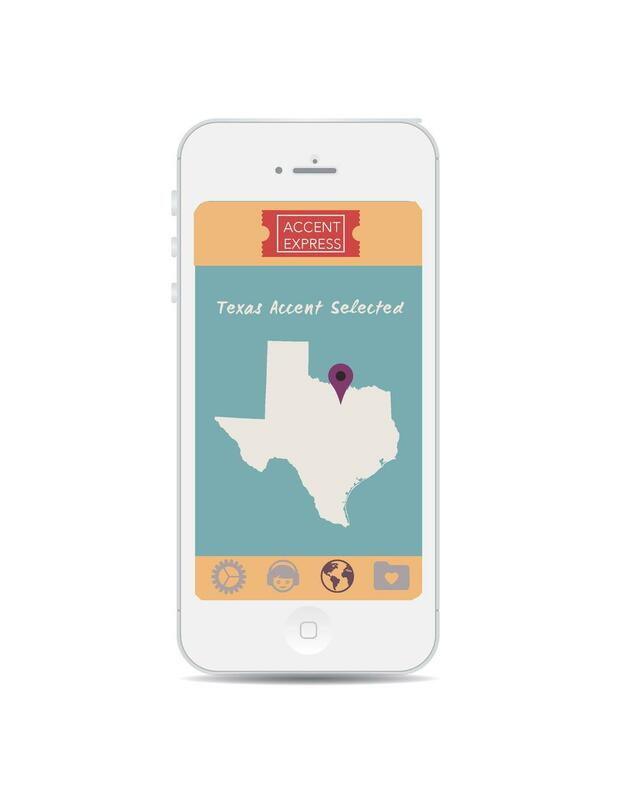 It allows users to learn different accents and share their progress over social media by creating small audio recordings of their accent attempts. This semester I am taking Design for Usability at Parsons with Morry Galonoy. I created my first Heuristics Evaluation with Yu-Chien Kao about the New York Public Library Website. The evaluation uses a set of ten heuristics suggested by Jakob Nielsen. We also used Neilsen’s severity rankings scale to help the (imaginary) client tackle the most severe usability issues in a sensible order. You can view it below or download it. The Jar of Fireflies is the second iteration of a firefly lamp I made with one string of lights. I wanted to make a jar of fireflies that felt more organic than the first one I made. I also wanted to make the switch as simple as a turn of the jar lid. I wanted to create a magical feeling of organic and glowing objects. This object could function as a nightlight or centerpiece for an indoor or outdoor table-setting. It is for anyone who likes mysterious and magical objects. Check out my instructable on how to make it! The biggest challenge was finding out what kind of resisters to use with the cut up light strings. I read on some forums and discovered that 47 Ohm resistors were needed. I then soldered them to the positive leads of each light string before connecting that to the Gemma. then I had to attach copper tape to the lid rim on the inside. I also soldered the negative lead from the battery cable to copper tape and placed that in the lip of the jar. So when someone closes the lid the two copper pieces make contact and that completes the circuit to send power to the gemma and start the lights going. The Firefly Jar is made with Arduino code programmed onto a Gemma. I also used LED string lights from Sparkfun, copper tape, glue, paper, solder, a rechargable 3.7 V battery and a Ball Jar. The light turns on with a twist of the lid. Code on Github. What The F**k Should I Drink? 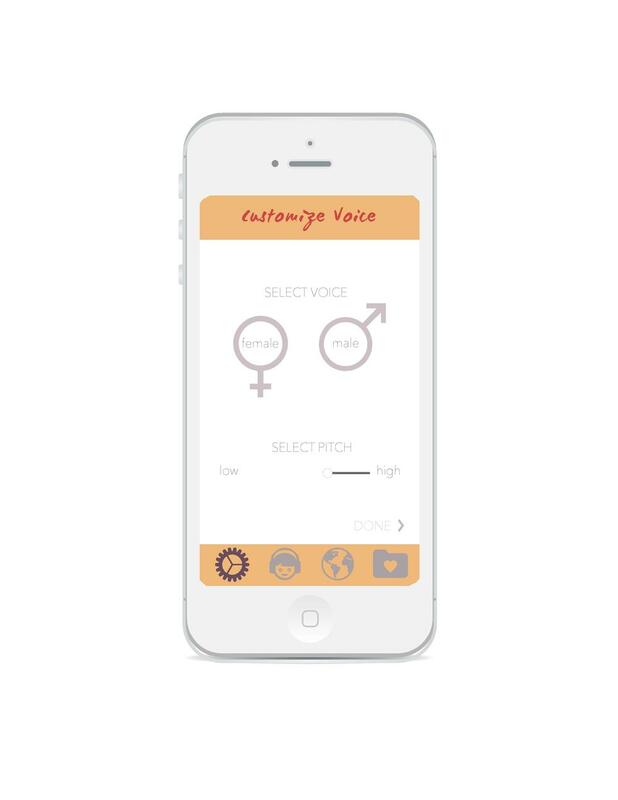 QUIZMET is a mobile App prototype created by Niki Selken, Gulraiz Khan, and Li-Chung Chang. As an MFA student in Design and Technology at Parsons, I have focused on interaction design as it pertains to live spaces. Wealth and dignity are different from a Klout score. They are instant signals, not states of being. It is the latitude granted by the hysteresis—the staying power—of wealth that translates into practical freedom. My project deals with the question, how does technology mediate our relationships with each other? Does it contribute or disrupt human closeness and connection? The Night Sky explores html5, CSS via Sass in the form of a night sky. I used css and the transition tag to create all of the animations you see. Click on the image to interact with the animation. Wait a little bit for the surprise at the end before leaving! Fry’s notion of defuturing is important because it provides designers with stakes beyond price point, commercial success, and seemingly usefulness. For Hunt each design, system or object created becomes entwined in the “erasure of multiple possible alternatives” that never got finished. For example, I like to imagine what Chicago O’Hare would look like if it were designed today. Would it have a central tower? Would it be circular? How would the role of computer networks affect the layout and transportation within the airport? The design is locked into time, but as Hunt says, it keeps on designing, even after it is finished. When one imagines the impact something like that airport has had on millions of people over decades, the sheer weight of a design poorly executed is staggering. In this day and age of disposable digital design and emerging 3D printing technology I believe Fry and Hunt have more applicability in terms of imagining designing for waste management then perhaps the creation of objects with longevity. In response to Hunt and Fry’s notions of defuturing and erasure of alternatives within the design process, I will create an object that imagines multiple alternatives. I will also create something that considers it’s own lifespan. Temporality will be addressed in an attempt to confront the issues of social responsibility, usefulness, and waste management. I want my design to embrace it’s own entropy. I chose to hand sew a cup protector out of recycled felt. 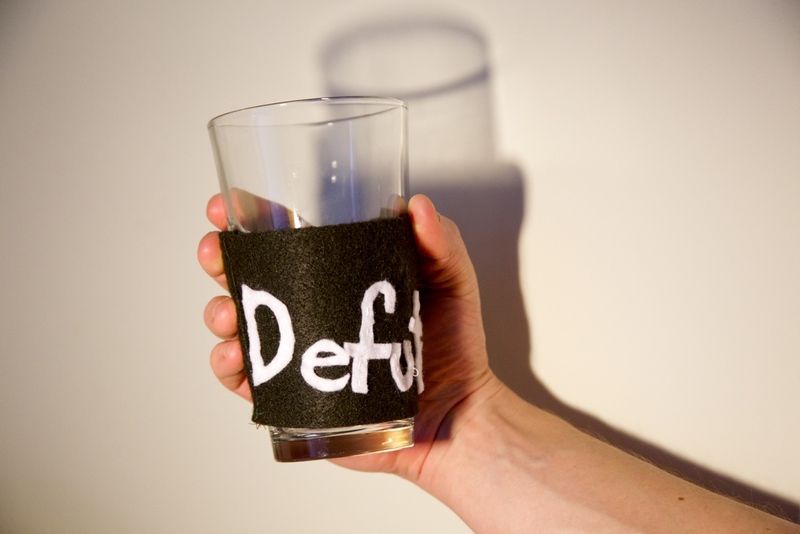 The piece is decorated with hand stitched lettering of the word "Defuture" to serve as a constant reminder of the choices I make. I intend to daily use this item with my coffee, not only to reduce the waste of disposable cup warmers, but also to remind myself to think of the future consequences of my daily and design actions. Clarke, Alison J. "Chapter Two." Design Anthropology: Object Culture in the 21st Century. Wien: Springer, 2011. 36. Print. The interior of the first shop. It was a snowy Monday during February in the Lower East Side of Manhattan when I visited the Tenement Museum. I had expected to walk up and down the narrow staircases of the Five Floor building, peering into dusty recreations of the original apartments in the building, 97 Orchard Street. Theater Workshop/Ritual/Warm-Up 1. Gather in a circle 2. say your name and favorite fruit 3. Take hands and pass the pulse 4. Turn to your right and massage that person, turn around and do it to the other person 5. face the circle’s center 6. Play energy ball or sound ball. - start with the ball in the center and ask people to imagine that it is a blue glowing light. 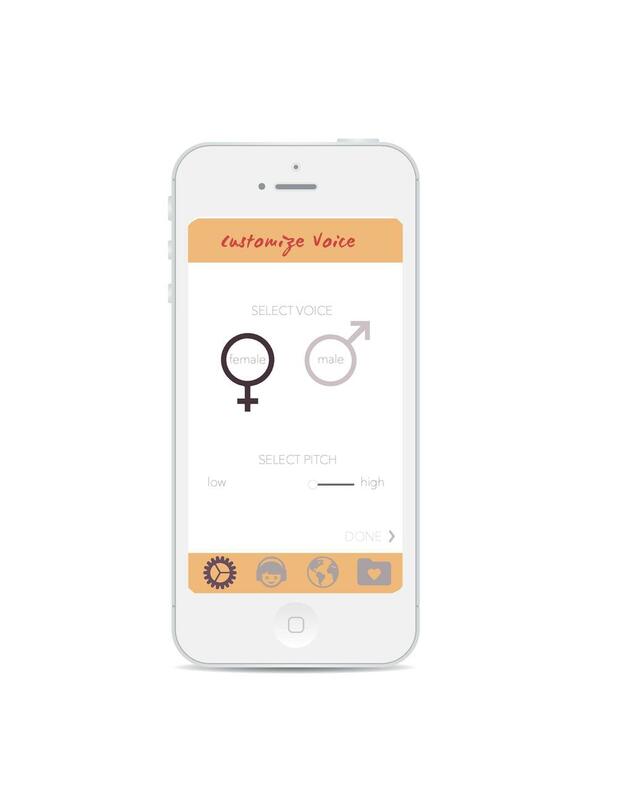 - Demonstrate how it gets larger and louder and smaller and more quiet. Then do pitch - high is high and low is low. - have the group join in and make the ball expand and contract and get higher or lower - pass the ball to someone else - take the ball back and make it small and release it up 7. Ask everyone for one word of intention they would like to offer the class for the semester. everyone say those intentions. 8. Thank everyone for participating.